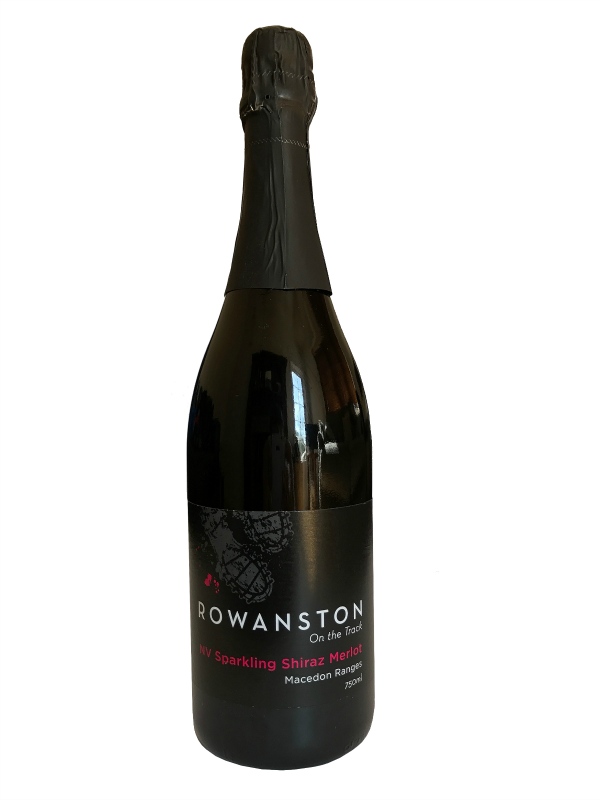 Our Sparkling Shiraz/Merlot is a deep crimson, fruity sparkling wine with a subtle ‘not too sweet’ finish. We have found that a blend of Shiraz and Merlot produces a big flavoured sparkling wine with soft tannins and a creamy finish. This wine will compliment any cuisine and is best served icy cold. For those who enjoy a red bubbly – you are in for a treat.